The Clumsy Swan is a family run pub/restaurant aimed at delivering fresh made quality food and excellent customer service. 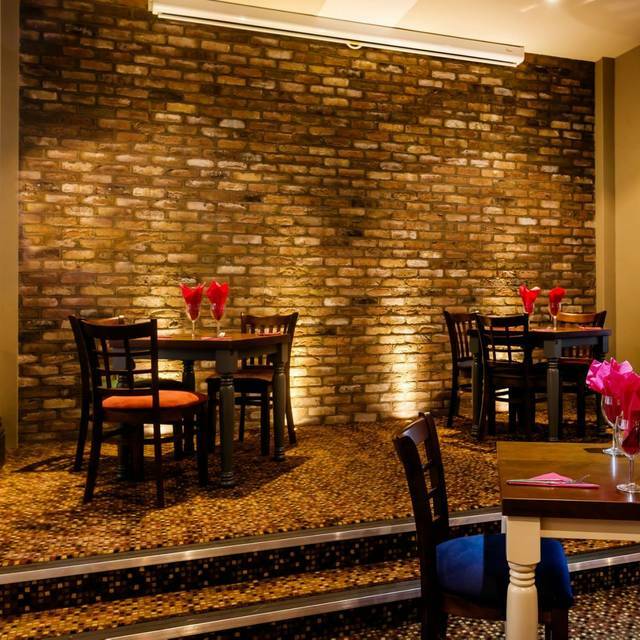 Upstairs you will find our top quality restaurant kitted out with it’s own private bar. This room is also available to hire for private parties/functions. 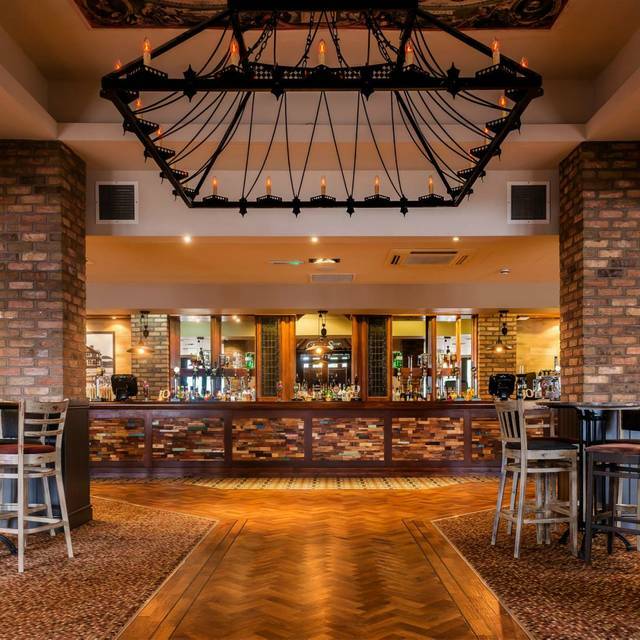 Downstairs you can find our traditional style pub with big screen televisions showing all major sports. 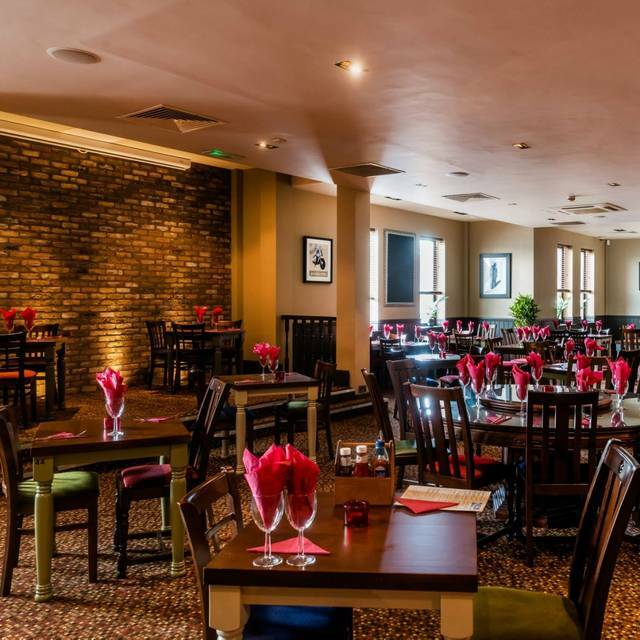 Whether food or drink is your choice there is always a home for you at the Clumsy Swan. Many more drinks available. Please ask the server. Valentines meal on a saturday evening 7:30. Very few parties in the restaurant dining, the food took over an hour to arrive. A starter plate of nachos alone took close to an hour, not really acceptable for how quite it was. When it came to dessert at half 9 we were told that the kitchen was now closed. Music kept changing and getting loud / quiet, might have been a mix up with the bar music downstairs. Only good bit was the food was a good price. Wouldn't recommend or return unfortunately.